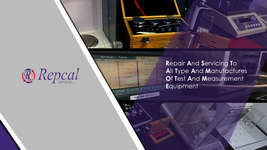 REPCAL Services is a privately owned, independent repair and calibration company. 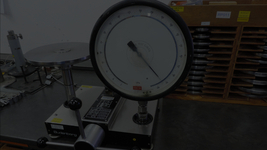 It was envisaged that a better repair and calibration service could be given to clients that maintain a wide range of Test and Measurement Equipment since there would be no ties with a specific manufacturer. 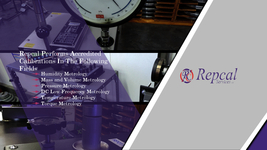 Our field of expertise is in the repair and calibration of all types of Test and Measurement Equipment with an accumulative 60 years experience in temperature measurement and accumulative 80 years experience in Electronic Test and Measurement repair and calibration..
REPCAL Services was formed in 2002 as a privately owned and independent repair and calibration company. 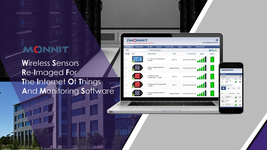 It was envisaged that a more reputable repair and calibration service could be given to clients throughout Africa, which needs to maintain a wide range of test and measurement equipment. 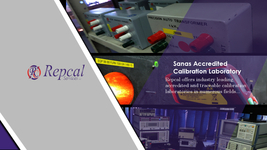 Our SANAS accredited laboratories allows us to quickly and accurately repair and calibrate your testing instruments to comply with national and international standards. 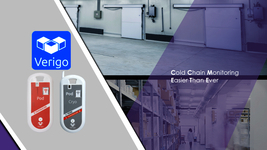 With servicing plans and automatic recalls we work with you to minimise equipment downtime, while keeping your instruments in accurate, working condition. 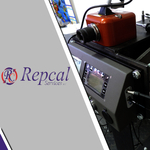 The Goal of REPCAL is to be the market leader and standard in providing a variety of quality services to all users of Test and Measurement Equipment in Southern Africa.